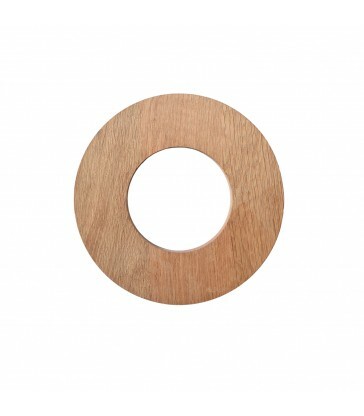 An oak trivet to protect your table from hot pots. 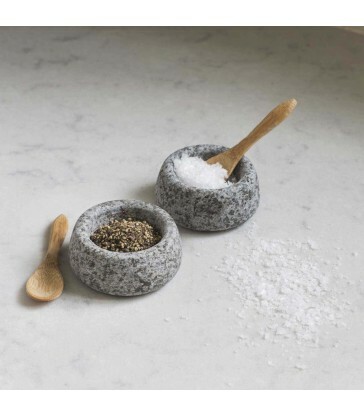 A set of small granite bowls for serving salt and pepper. Tableware for the modern home, this condiment set makes a lovely hostess gift, or a stocking filler for chef! Made from natural raw granite. An unusual piece for your dining table. The two pinch pots each come with their own bamboo scoops. 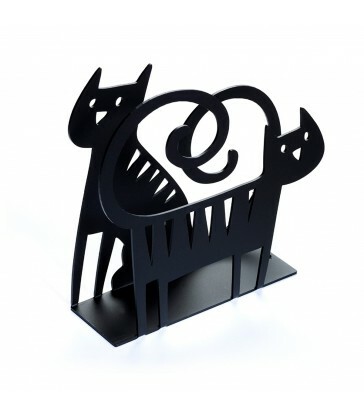 A black cat design napkin holder. Elegant metal ironwork design. You can also use this napkin holder as a letter holder. The cute cat pattern would make it a great gift for cat lovers. Pair it with our range of paper napkins.